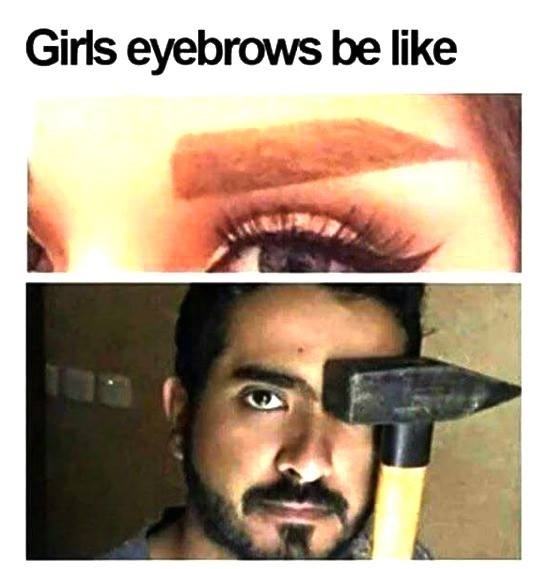 Disclaimer: None of these pictures are mine. I selected all these pictures from the internet. 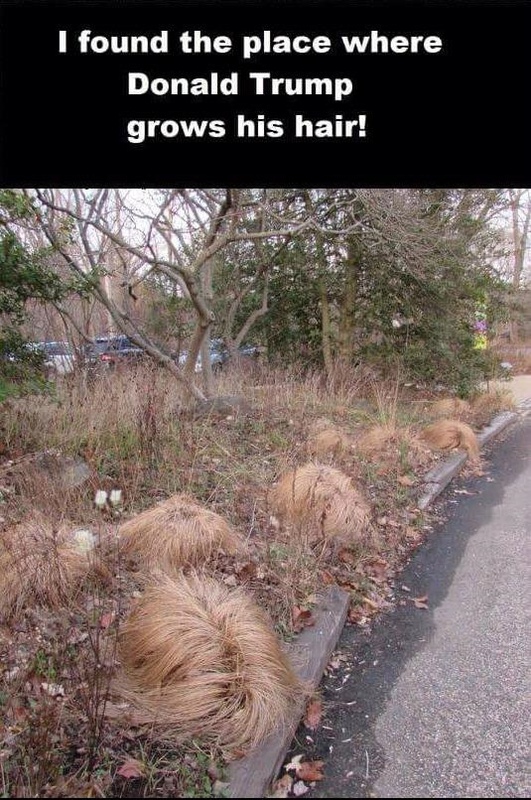 The Donald Trump jokes are spreading like wild fire these days.Personally I like him better than Hillary Clinton for various reasons. 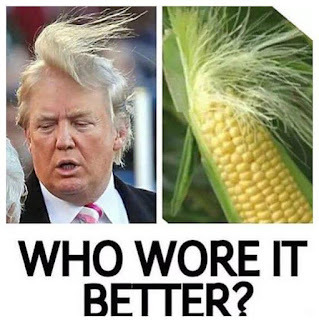 I am not going to debate or write about it here because this post is about something else. 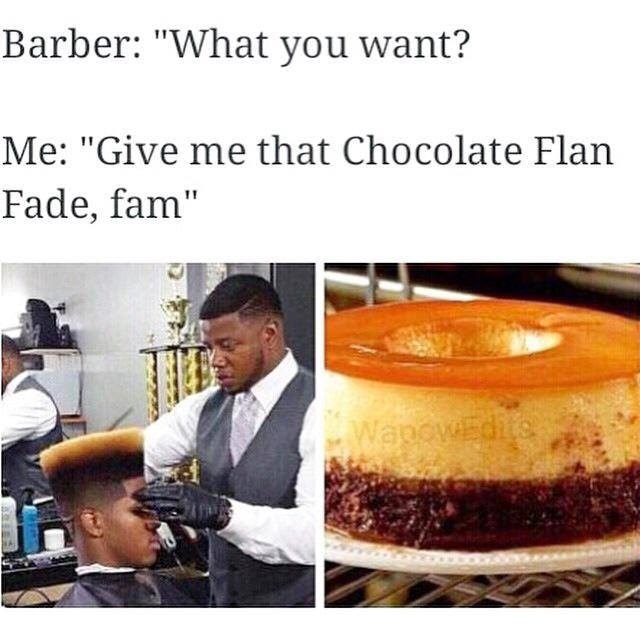 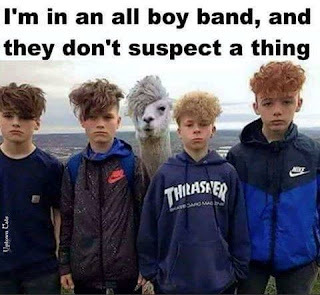 Jokes about his hair style is making its rounds around the globe. 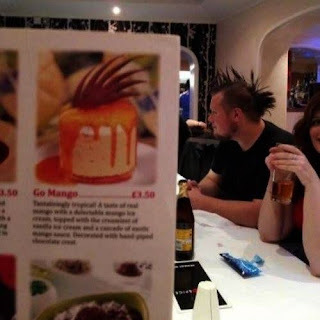 There are speculations that he got the idea of having such an hairstyle while eating popcorn. 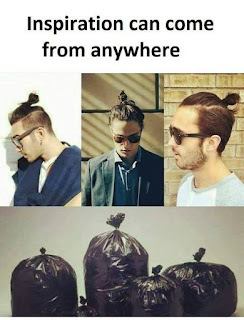 Let us see various other places from which inspires people to don various hair styles and fashion statements. 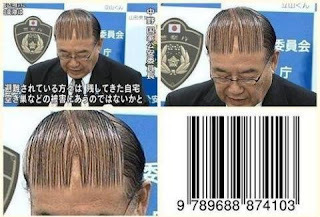 Who would have thought that the bar code reader would inspire people? If you are about to become bald, this hair style might better suit you. A pudding/ cake can be your next hairstyle, if you are not worried about turning on a porcupine. If you have thick hair and if you want to flaunt it's strength, the chocolate farm hairdo is the perfect style for it. 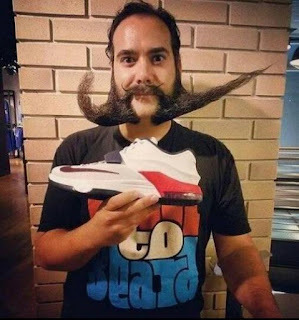 The Nike mustache is only applicable for those who have a great mustache and a beard. Boys can ignore this style and move on to the next style. 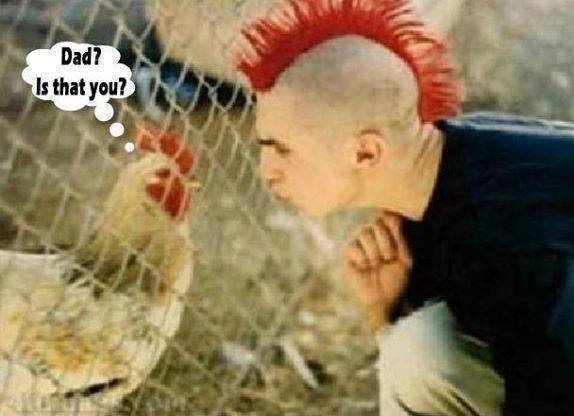 If you want to join the debate "What came first? The egg or the chicken", you can try this hair style; because until you become one of them, you might never be able to find the answer. 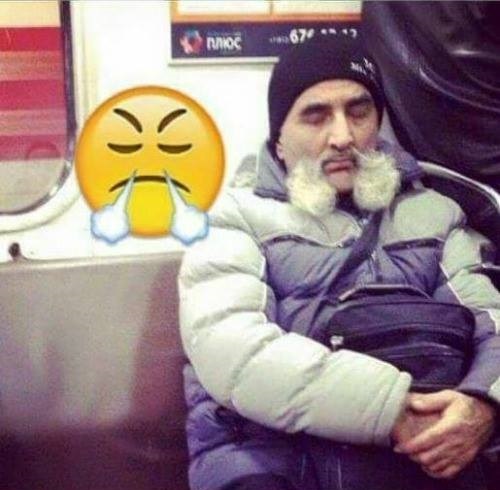 When an emoticon can inspire you, what else do you need in life? 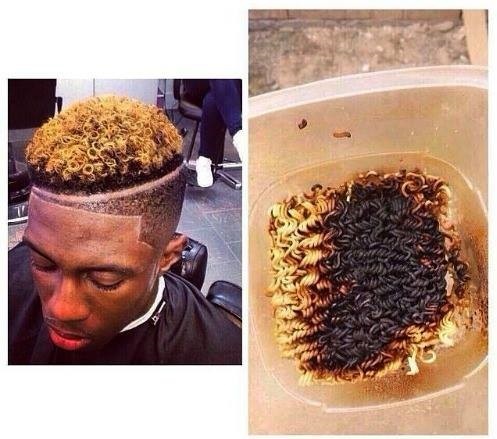 Burnt Maggi / Pathanjali noodles can also teach us a lesson or two in life. 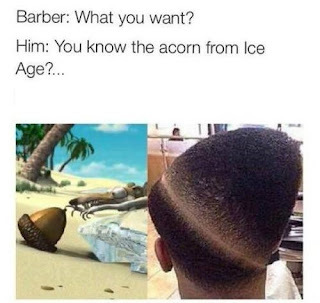 Are you an ice age fan? 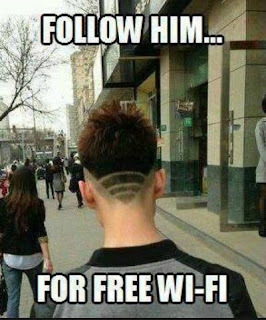 Why not try this? 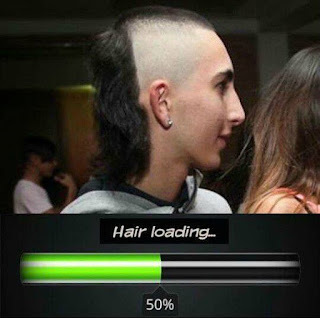 If you can't hold the bladder while having an hair cut and if you have to rush home to pee, this is the perfect hair cut for you. 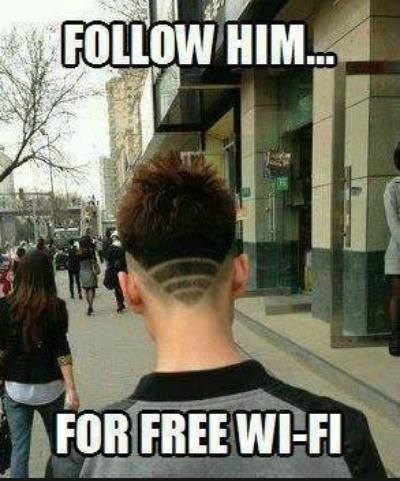 The perfect hairstyle for the tech-next generation is the WiFi hairstyle. Be sure that the signal stays strong. 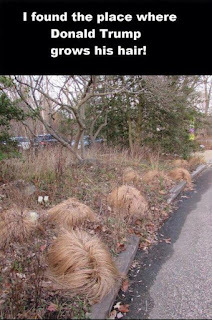 Coming back to Trump, finally we have found where Trump got his hair from. 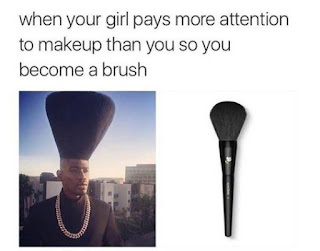 If your girlfriend is trying to put you in the friend-zone location, all you have to do is take the extra effort to gain her attention again. Finally, this picture is making the rounds all over Facebook and Instagram.